The breach, which compromised sensitive data of 145.5 million people, has harmed the company's reputation and prompted investigations in every U.S. state, a federal criminal probe and hundreds of lawsuits. Equifax said it was not possible to estimate how much it would cost the company to respond to the probes and litigation. Equifax estimated a range of additional costs between US$56 million and US$110 million to continue providing the free services. The company warned there could be further attacks. "We cannot assure that all potential causes of the incident have been identified and remediated and will not occur again," it said in a quarterly filing with the Securities and Exchange Commission. "We believe that certain of our customers have determined to defer new contracts or projects unless and until we can provide assurances regarding our ability to prevent unauthorised access to our systems and the data we maintain," it said in the SEC filing. 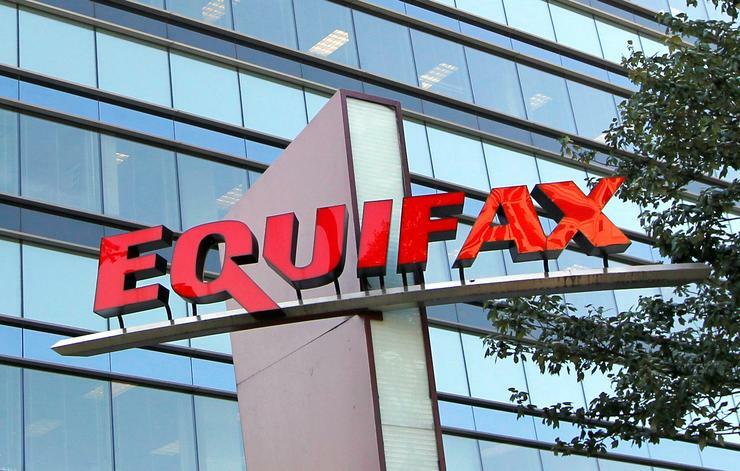 Equifax reported third-quarter revenue of US$834.8 million, missing analysts' average estimate of US$845.94 million, according to I/B/E/S Thomson Reuters. Net income attributable to Equifax fell to US$96.3 million, or 79 cents per diluted share, from US$132.8 million, or US$1.09 per diluted share, a year earlier. Adjusted for one-time costs, such as hacking- and merger-related expenses, Equifax said it earned US$1.53 per share, topping analysts' average estimates by four cents. Shares of Equifax, which reported after the closing bell, were down a penny in aftermarket trading at US$108.94. The stock is down around 24 per cent since 7 September, when Equifax disclosed the breach.